Trial by Fire: Is Improper Kitchen Exhaust System Cleaning Worth the Risk? Restaurant owners may be literally playing with fire by using uncertified or small fly-by-night cleaning operations that lack the training, tools, and capability to clean commercial kitchen exhaust systems to code. By failing to do their due diligence or by cutting corners, restaurant owners risk not only the loss of their building and insurance claim exclusion, but also serious liability and litigation for fires caused by kitchen exhaust systems cleaned in a negligent manner. This could literally put a company out of business. 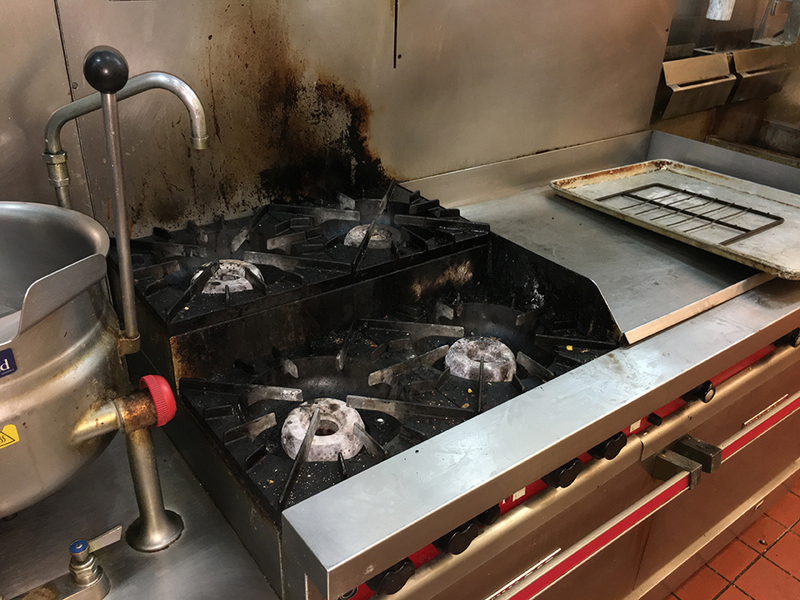 According to the National Fire Protection Association (NFPA), the majority of restaurant fires originate on kitchen cooking appliances and flare into the kitchen exhaust system. With grease fires burning at about 1400° F, fire can spread rapidly through neglected exhaust systems laden with grease, and then onto the roof. Almost 11,000 commercial kitchens are damaged by fire annually, according to the International Kitchen Exhaust Cleaners Association (IKECA), the industry’s largest organization dealing with exhaust cleaning and certification. While most commercial cooking stations are equipped with fire suppression equipment, most exhaust systems leading up to the fan on the roof are not. As a result, restaurants with improperly cleaned exhaust system equipment—from the ventilation ducting to the roof fan—are at an elevated risk, even after any fire at the cooking station has been put out. One of the best ways for restaurant owners to protect their businesses and livelihood from destructive commercial kitchen fires is by having the exhaust system regularly cleaned by trained, certified professionals. 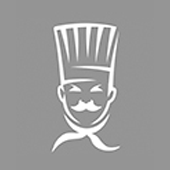 Here are three tips on how to prevent a “trial by fire” in the restaurant business. However, despite touting themselves as qualified cleaning companies, some are little more than small one-to-two man operations that lack the specialized tools, equipment, and expertise to adequately clean the entire system. The dangers of such an approach can be costly in terms of risk of fire, loss, as well as potential liability and litigation. 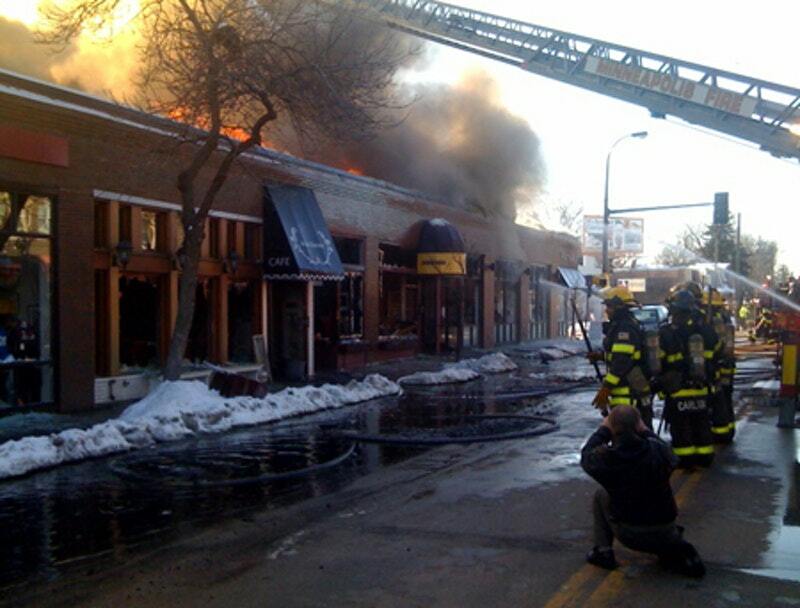 This restaurant fire in the Lynnhurst neighborhood of Minneapolis, MN was directly attributed to an accidental grease fire that spread through ducts and into the building’s attic. Insurance companies also include provisions that exclude claims if there is negligence involved in the cause or spread of a fire, which can include improper cleaning. Even the servicing of such systems can be physically dangerous. The work often involves climbing multi-story ladders to the roof at night and working with corrosive cleaning chemicals. When spraying or power washing exhaust fan equipment, care must be taken to avoid shocks, shorts, or component damage to items with electrical components. Exhaust fans must also be properly locked down and tagged so they cannot be switched on when technicians are cleaning. IKECA, for example, certifies SDI as a Certified Exhaust Cleaning Specialist (CECS) and Inspector (CESI). The company is also well versed in NFPA 96 and holds three State contractor’s licenses and is certified in the state of Nevada as well. For some cleaning companies and the restaurants that rely on them, cleaning only what is immediately visible and inspectable is not enough. If the complete exhaust system is not cleaned, any greasy residue that remains is a hazard that can rapidly spread a fire originating at a kitchen appliance up through the exhaust system onto the roof. “The ductwork from the hood to the roof is largely out of sight and out of mind, but a quality hood cleaning company will clean those areas you can’t see just as thoroughly as the ones you can,” says Shannon. According to Shannon, if any horizontal ductwork exists in a restaurant this is one area that low-quality hood cleaners notoriously skip. 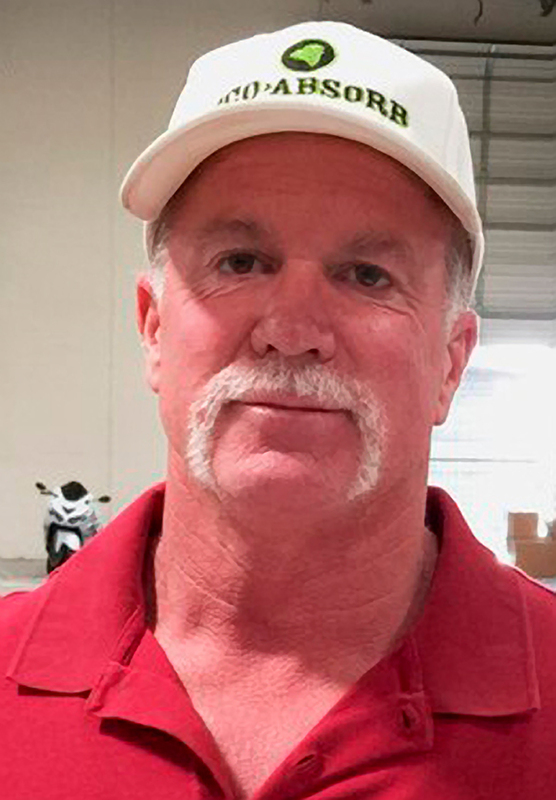 He advises inspecting the ductwork or using photo verification after a cleaning to see if all of the buildup and grease has been removed to the bare metal in accord with IKECA and NFPA 96 Standards for Ventilation Control and Fire Protection. He adds that some commercial hood cleaners now offer a “photo assurance program” that provides restaurant owners with pictures of their hood and exhaust system after a cleaning. This helps to ensure that the work is done correctly and completely. 3. Seek experienced cleaning specialists and verify references. To protect the safety of the restaurant owner’s employees and customers, as well as avoid code violations and potentially catastrophic losses due to a serious building fire, it is vital to avoid fly-by-night firms with no track record of cleaning kitchen exhaust systems to code. Because success leaves a track record, it is better to work with expert cleaning companies, which have specialized in exhaust cleaning and satisfied restaurant owners for decades. For instance, SDI, which has close to 30 years of experience, has serviced the commercial kitchens of companies like Yard House, Wendy’s, Applebee’s, Ralphs, Albertsons, Disneyland, Universal Studios which are among just a few of the many companies they have been servicing for over a decade. For more info, call 800-794-2345; email [email protected]; visit SDI.quality.com; or write to SDI at 1360 E Locust St., Ontario, CA 91761.